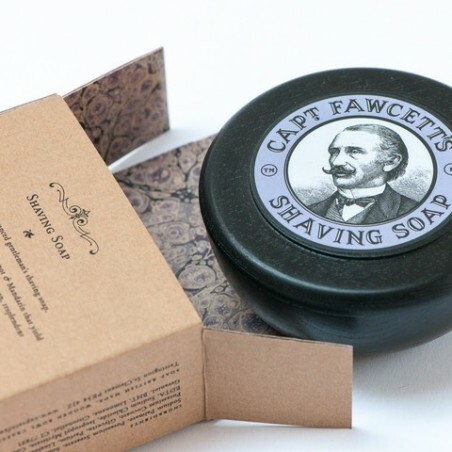 Captain Fawcett Luxury Shaving Soap 110g. 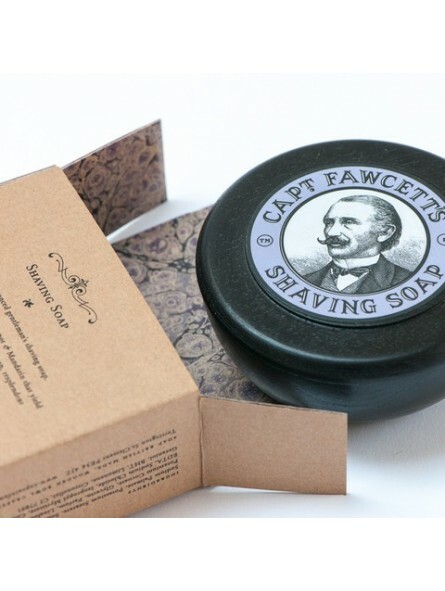 An exquisitely fragranced Gentleman’s shaving soap supplied in an elegant hand crafted wooded bowl. Delight in the fresh top notes of Bergamot & Mandarin that yield to an exotic blend of Cardamon & Tonka bean, resplendent against a backdrop of Lavender & Vanilla.